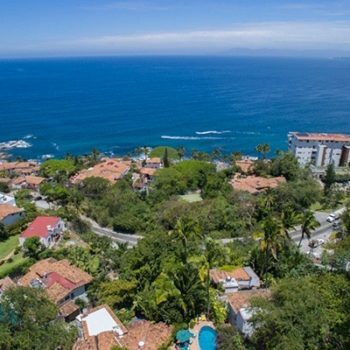 Some of the most beautiful luxury homes and condominiums can be found in and around Puerto Vallarta and Riviera Nayarit, with many currently under construction and/or available for sale. 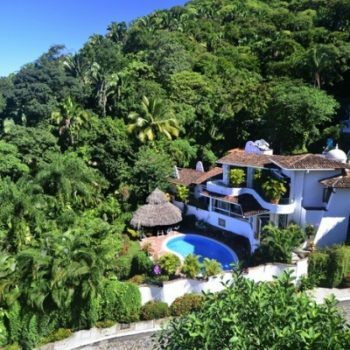 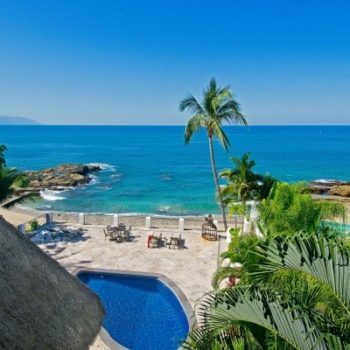 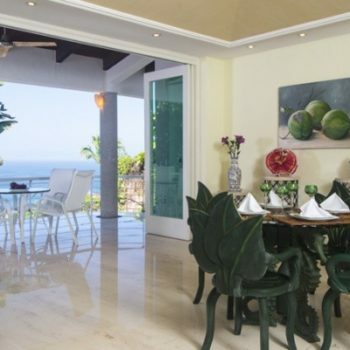 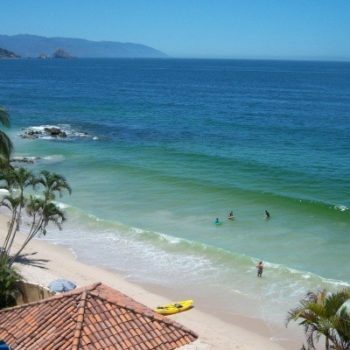 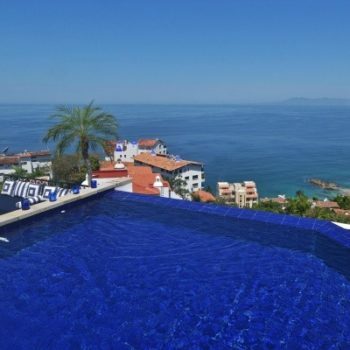 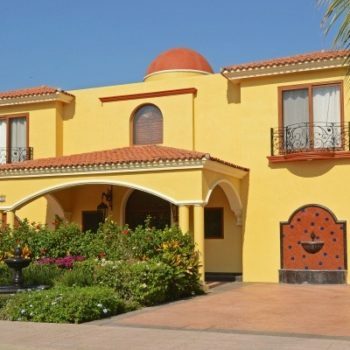 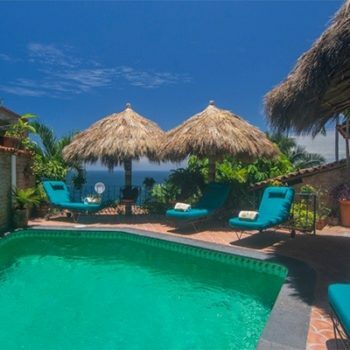 This section offers information about many of these luxury homes or condominiums in and around Puerto Vallarta that are currently listed for sale. 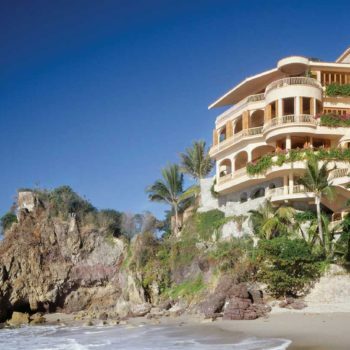 The most popular areas for luxury homes are Conchas Chinas, Careyes, Punta Mita and Costa Banderas, north along Riviera Nayarit, however beautiful properties can be found now along this entire coastline. 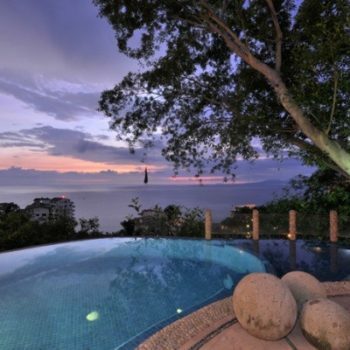 For more information on these homes just click on the names listed above.